There is something about giving a great personalized gift to your husband for your anniversary. 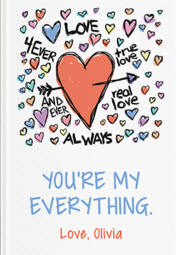 You can personalize gifts with their initials or a secret love message, maybe your wedding date or something fun. Here are the best gifts that would be perfect for your husband. You can't get more unique than your own love story! 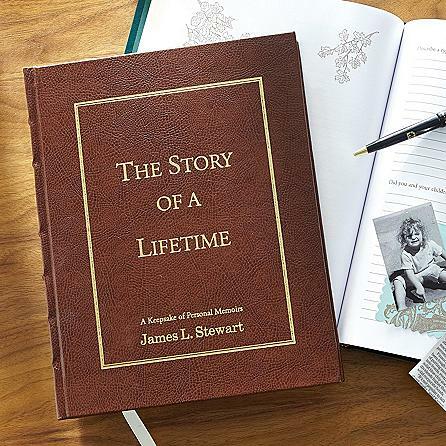 So how about having all of your favorite moments printed together to create your very own love story? Not difficult to do if you use LoveBook as they will do all of the hard work for you and send you your own love story bound in a book. If your husband likes to relax with a cold beer at the end of a hard day or loves to party then this would be perfect! 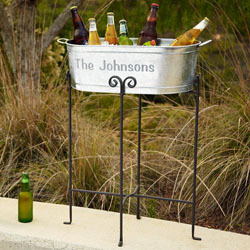 His very own named aluminum beer cooler or beverage tub if beer is not his thing! Available from Personal Creations, along with lots of other personalized gifts. Your husband will love this story of a lifetime as it is one he completes himself. There are 500 questions for him to answer - "What do you think your biggest contribution has been?" Just love this gift idea for your husband, which would work just as well as a gift for your Mom and Dad too. This print is a year to remember and you can choose any year from 1934 to 2014. 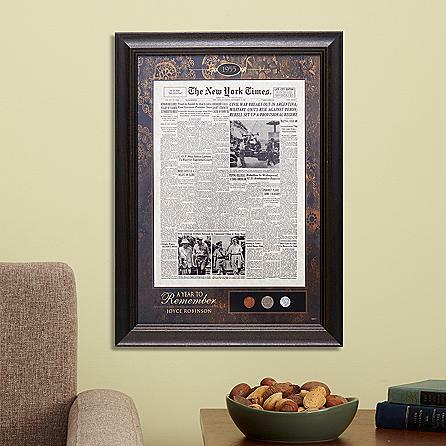 The front page from The New York Time of your chosen date, which could be your Anniversary or your Wedding date, is displayed in a wooden frame. Plus three coins from your year are added to the display, and also have a trivia sheet and more information from your year. This really is a perfect Anniversary Gift. 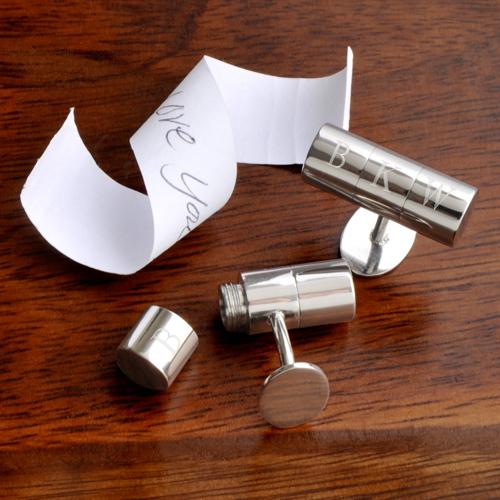 Love these cufflinks as you can add your own secret love note, you could change it every day too! You can also add his initials to the cufflinks as well. Available to buy in our Anniversary Gifts store today. If your husband likes doing type gifts, then have a look at buying him an experience day. There are lots of days to choose from; balloon riding, fast cars, wine tasting, spa treatments to name a few and this is something that you could do together. A good place to start is Great American Days.